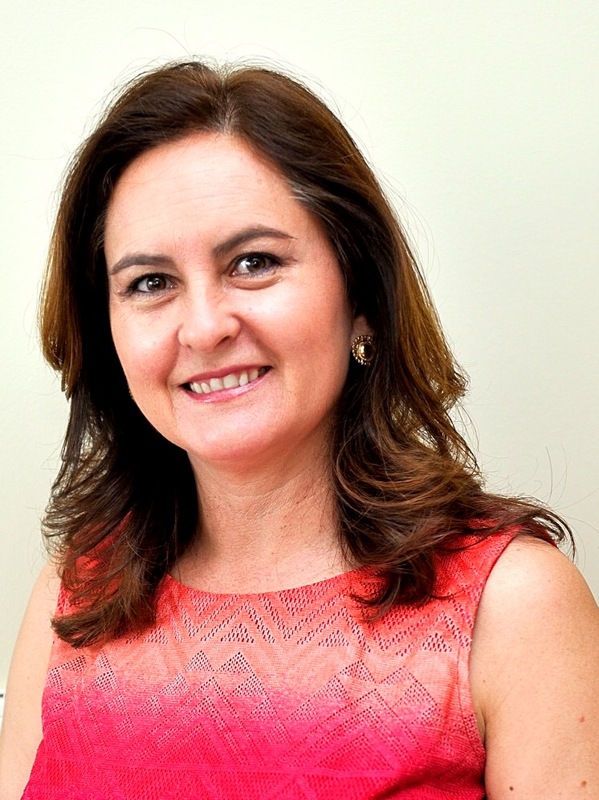 Liliana Osorio is the Deputy Director of the Health Initiative of the Americas (HIA), at the School of Public Health, University of California Berkeley. Since joining HIA in 2002, Liliana has led and collaborated on several projects, including the coordination of the annual Binational Health Week, one of the largest mobilization efforts in the Americas to improve the wellbeing of Latino immigrants. She has coordinated and implemented several other projects including the Binational Policy Forum on Migration and Public Health, the Summer Institute on Migration and Global Health, the Research Program in Migration and Health, and the Binational Promotores Program. She has also managed several statewide campaigns in California targeting Spanish-speaking Latinos, including campaigns to increase influenza vaccinations, enroll in Covered California and to prevent the spread of Zika. Liliana is the editor of four editions of the “English – Spanish Dictionary of Health Related Terms.” She has also co-authored several other publications including educational manuals for community health workers and fact sheets on migrant health issues. Liliana received her bachelor’s degree in Social Communication and Journalism in Colombia, and her master’s degree in Public Health at San Diego State University.